Hi folks. I’m hoping that someone could explain something for me regarding tier 5 weapons that supposedly have “fixed locations”, specifically the .50 cal. I recently had some guys join my world and we went to the light house (can’t remember its name) where you find the .50 cal on top. One of the guys with a max level character, found his .50 cal to be the tier 5. Mine was a tier 4. One of the guys said that the location was where the tier 5 .50 cal always spawns but it only spawns in your world ONCE?! Is this true, or is it just random luck if you get it or not? I’ve returned there many times at different character levels and haven’t found a tier 5 there yet. I’ve only found the purple variety [exceptional], but they do respawn when you enter the game. 1 X 12 scopes and ammo also respawn there. Best way i have found to get tier 5 weapons is by “farming” harvesters. 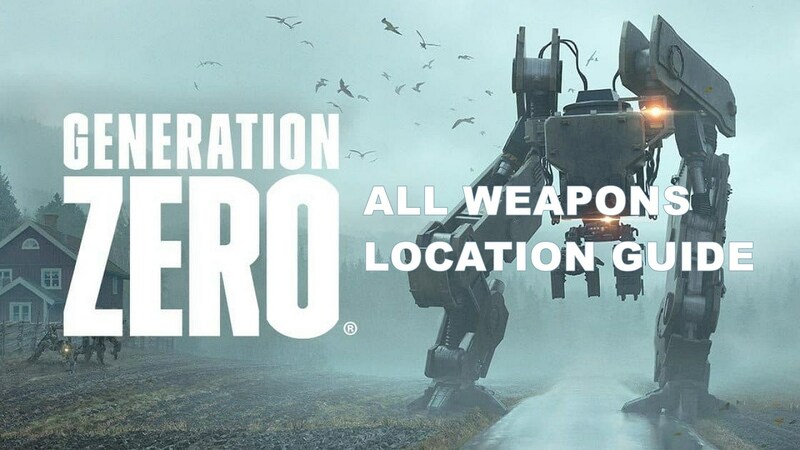 this can maybe help you in locating some of the weapons, but if they have got a fixed location then you need to crosscheck. Still this is all i could find in sometime. Each session that you log into has fresh loot. So I think you can game the system by just re logging until you get the exceptional weapon.